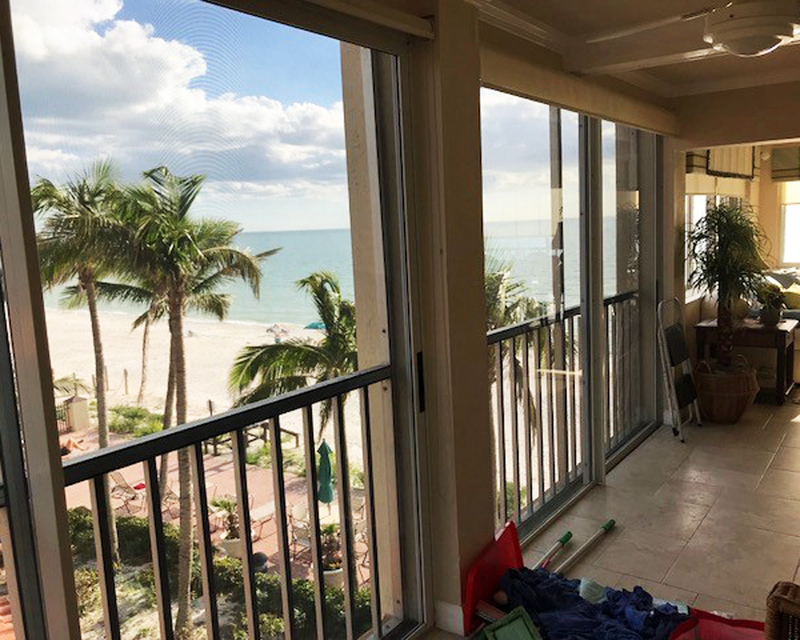 Welcome to Fish Window Cleaning of Naples, FL. Let us take care of all your home and business window cleaning needs! We offer free on-site estimates! 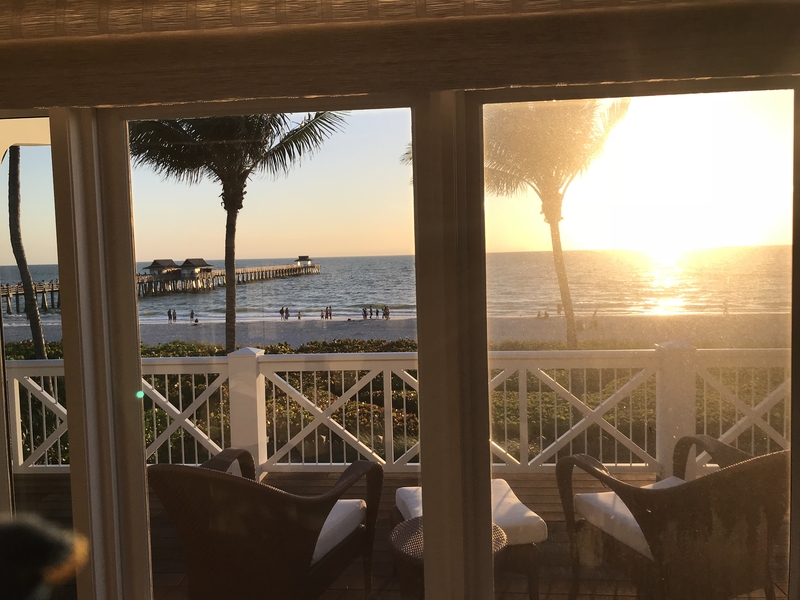 Give us a call today at (239) 309-0638! 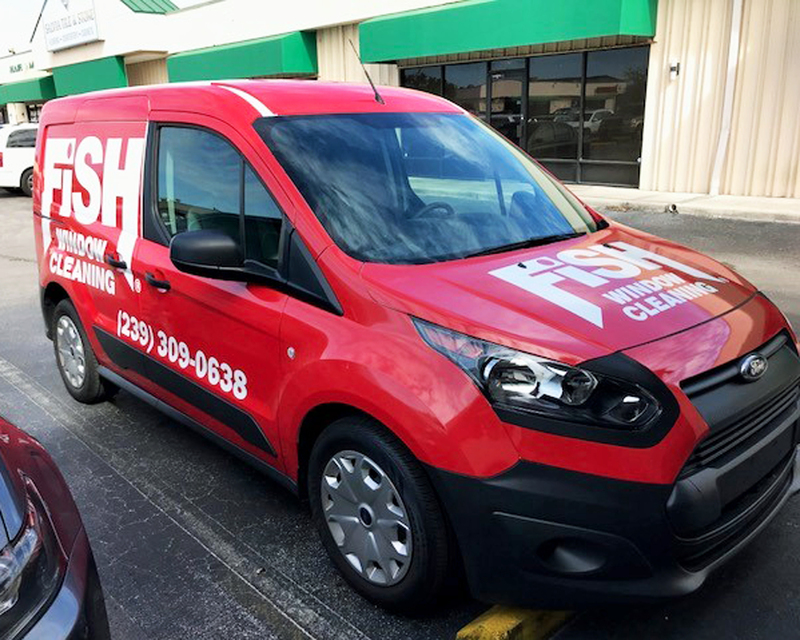 "Fish Window Cleaning is exceptional from start to finish. I even received a follow up call to ask how everything looked. I would not hesitate to recommend them to my friends and neighbors. There's no doubt that I will use you again in the future. Great job!" We can make all of the windows in your home sparkle inside and out. We also can take care of your screens, sills, chandeliers, ceiling fans, and more! We don't think you should trust just anyone to come into your home and to do a great job. Our team is bonded, insured, and our cleaners have undergone extensive training and are true professionals. As always, we are committed to your satisfaction! "Tom is the ultimate customer service professional, focused on making sure his customers are satisfied. He does a terrific job and goes the extra mile to ensure a high quality cleaning. I would highly recommend Fish Wondow Cleaning for your interior and exterior windows." - Julie K.
As business owners, we understand that your customers' perception of your business is extremely important. 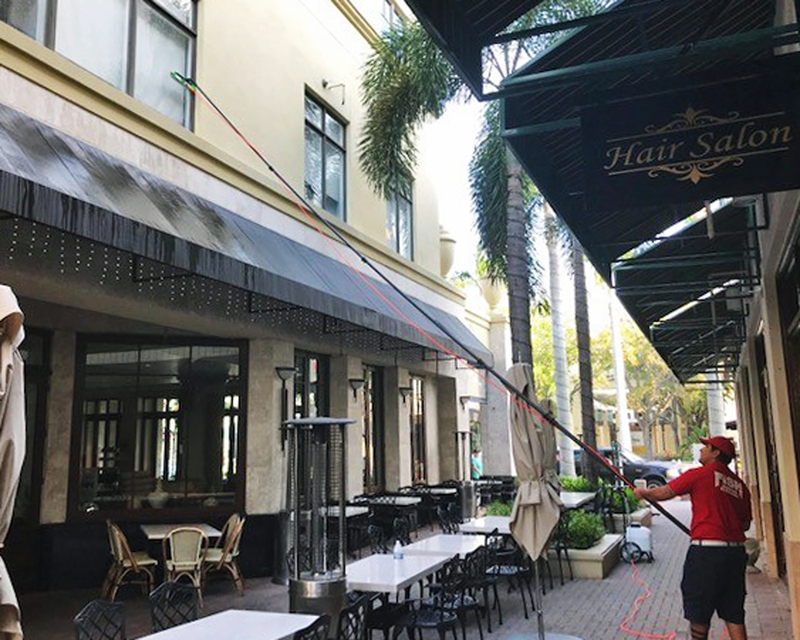 We are committed to treating your storefront, office, or commercial building as if it were our own! Our window cleaners are uniformed, as well as licensed, bonded, and insured. We also offer custom maintenance programs that meet your needs, schedule, and budget all year long. Our team cleans quickly and quietly so we won't disturb your employees, or more importantly, your customers.